And you thought your days were rough. Being a toddler is like riding a roller coaster of emotions every day! 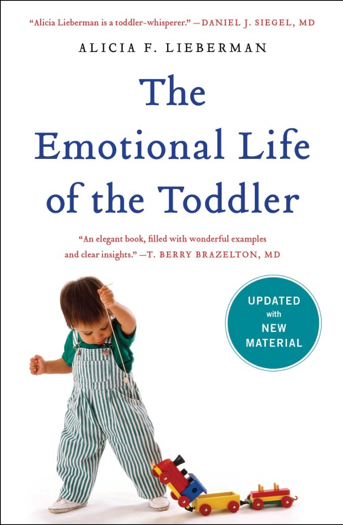 In this new and revised version of the much loved original work, Dr. Lieberman examines the up-and-down emotional ride that toddlers experience. Loaded with real-life examples of classic toddler behaviors and emotions, this book provides interesting ideas to help you understand how toddlers think and what they are going through as they learn. This book not only disseminates the information about children’s emotional development and behaviors, it also includes many practical examples that are used to illustrate how to navigate life with toddlers. Borrow this item from the Illinois Early Intervention Clearinghouse; check out their website or give them a call at (877) 275-3227.